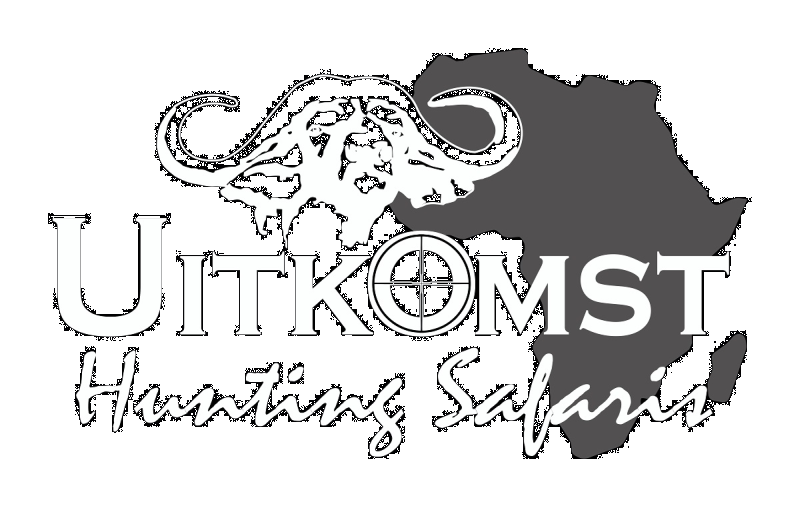 “Uitkomst Hunting Safaris Welcomes You to an Experience of a Lifetime. 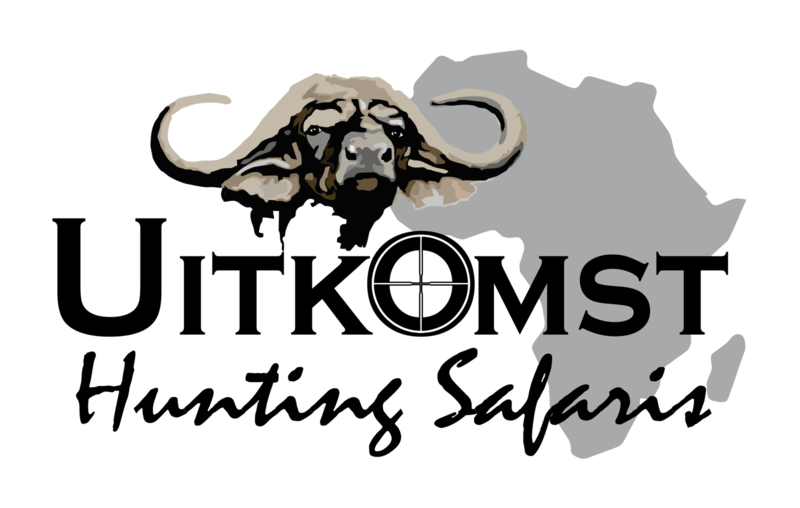 Uitkomst Hunting Safaris offers You the Hunter, the Oppurtunity of making your Dream become a Reality by Hunting a Prime African Trophy. 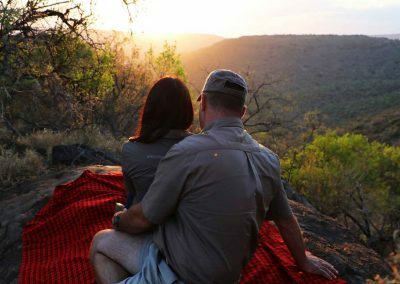 Based in the Limpopo Province of South Africa, We will insure that You have a Wonderfull Experience, both through our Hospitality and in the Field, Promising You a True African Safari. 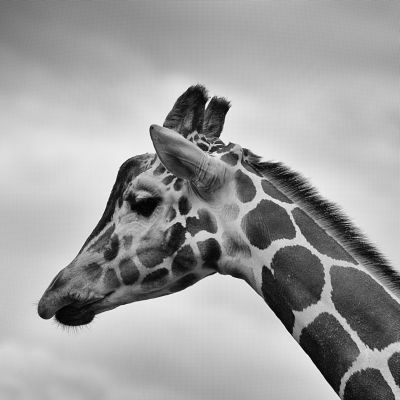 We Pride Ourselves in keeping Your Safari Exclusive. Thereby ensuring Quality Time for each Individual Trip. 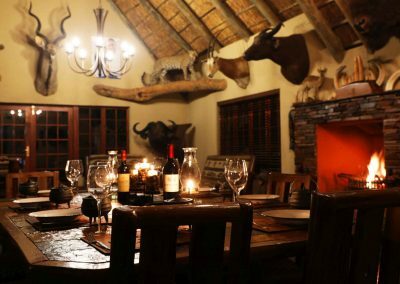 Nestled in the Foothills of the Drakensberg Mountains, better known as the Panorama Route, Uitkomst Hunting Safaris offers each Individual Client, Tailored Hunting Packages, Uniquely Designed for the Ultimate African Safari Experience. 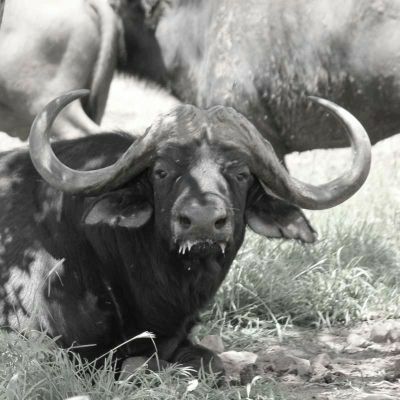 Hunting is so much more than just a Sport or a Leisure activity to Us at Uitkomst Hunting Safaris it is our Passion. 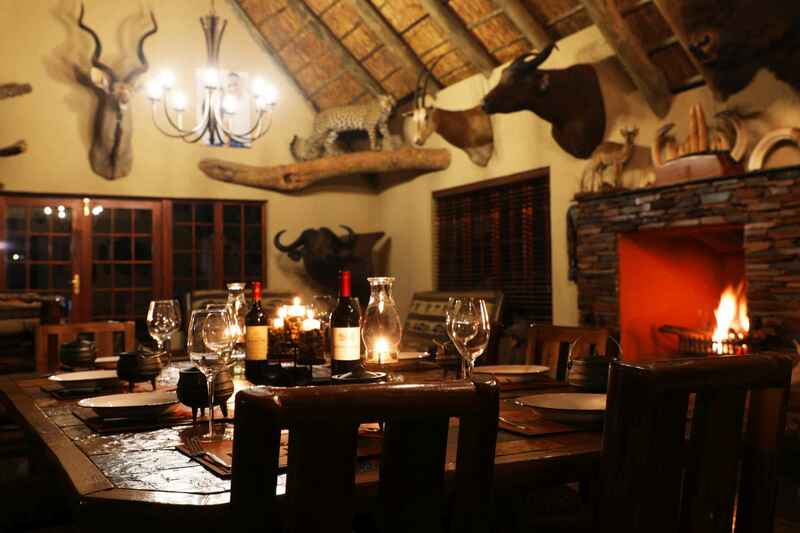 It is a Lifestyle that we would like to Share and Enjoy in every possible way. 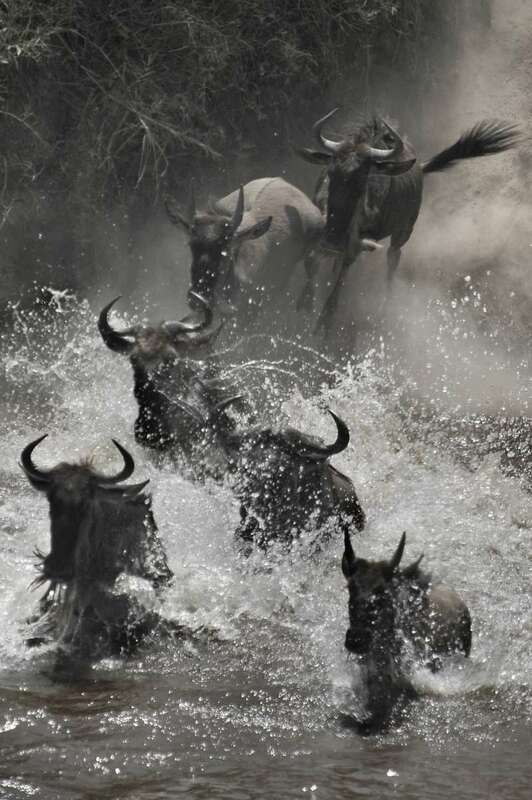 Weather you are an individual, a family or a group of friends. 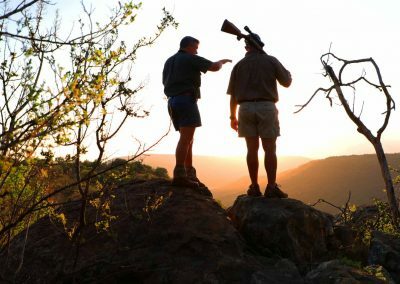 Uikomst Hunting Safaris will exceed your Biggest Expectations. 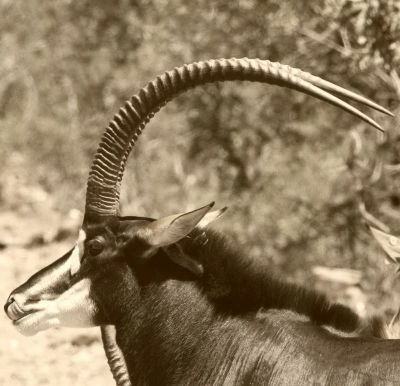 A wide Variety of Species, including the most sought after Buffalo and Sable Antelope, makes for a adventure to be remembered and to be shared.